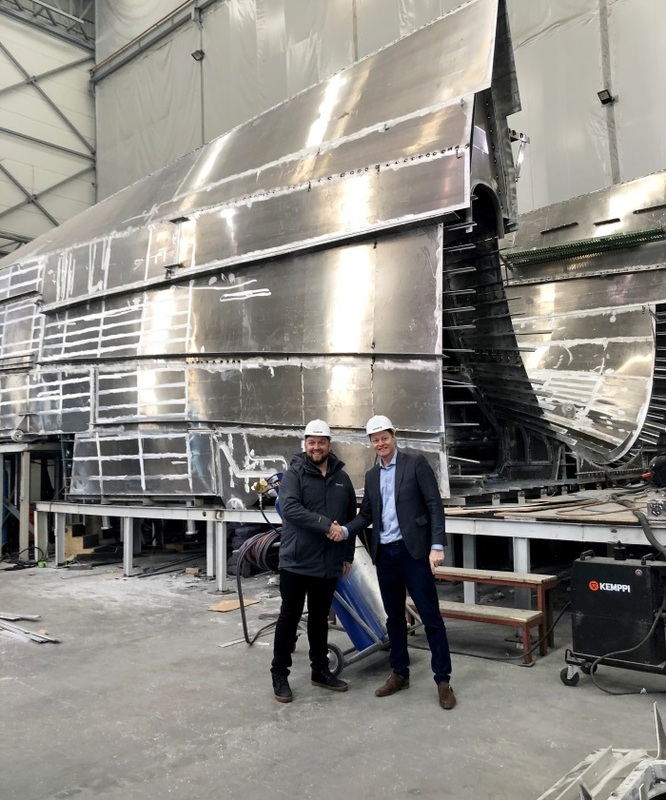 Damen and High Speed Transfers Ltd (HST) have signed a contract for a third FCS 2710 fast crew supply vessel, for delivery in September this year. The FCS 2710 is the replacement for Damen’s highly successful FCS 2610 and was first shown to the world in July 2018 with HST as the lead customer. Effectively a complete redesign bringing with it a range of new capabilities and features, the FCS 2710 is capable of carrying twice as many passengers – 26 – as its predecessor and is also able to operate in wave heights of more than two metres due to an extra metre of freeboard.